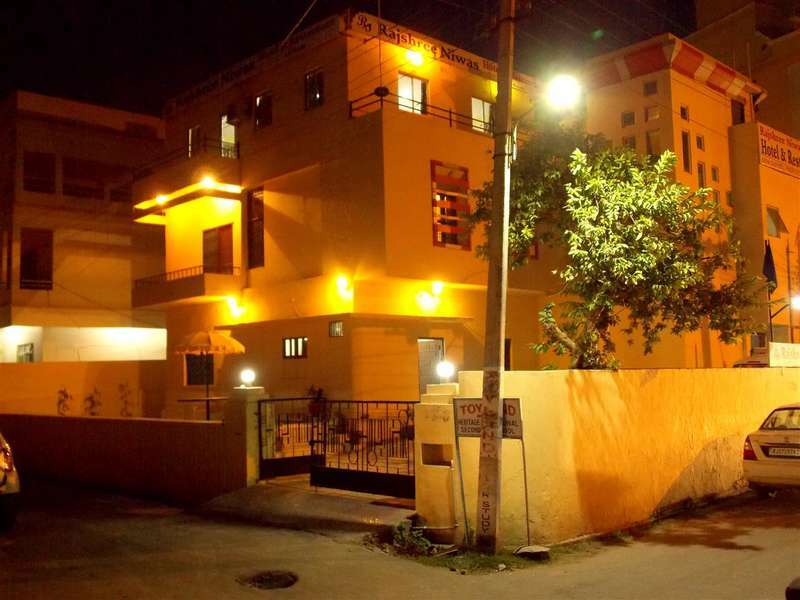 lake city raj shree niwas has 11 rooms with 30 bed hostel. lake city have free wifi and common area with entertaining gadget also have 24 hour power backup and hot cold water. lake city raj shree niwas have multi cousin restaurant and roof top also have a facility to book cab, rail, bus ticket. pick up and drop facility to airport (chargeable). lake city hostel raj shree niwas 1.5 km from bus station and 1 km from old railway station 15 km from airport. all tourist place within 10 km. lake city hostel easy to reach. cancellation is allowed before 24 hour only. there is no cancellation allow with in 24 hour inform about cancellation via email or telephonic. the guest with local city ID do not allow to stay. if any guest want to early check in then inform us on telephonic or via e-mail.